We are currently in our Leadership Gift phase, which began in October 2018. 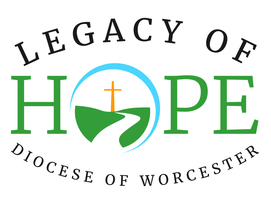 Members of the Bishop&apos;s Cabinet have graciously hosted (and will host) receptions at various venues to promote significant, foundational giving in support of the campaign. In addition to the Cabinet members, other key volunteers and reception attendees have expressed interest in hosting a reception. Leadership Gift Donors often make capital campaign gifts in the range of five to ten times their annual gift to Partners in Charity.